"Feed the soul, starve the ego"
Justin Nyce transforms his passion for music into highly energetic and incredibly creative DJ sets. Whether you are listening to one of his mixes or dancing to his sounds in the hottest clubs, you will be taken on a musical journey you will be sure to remember. 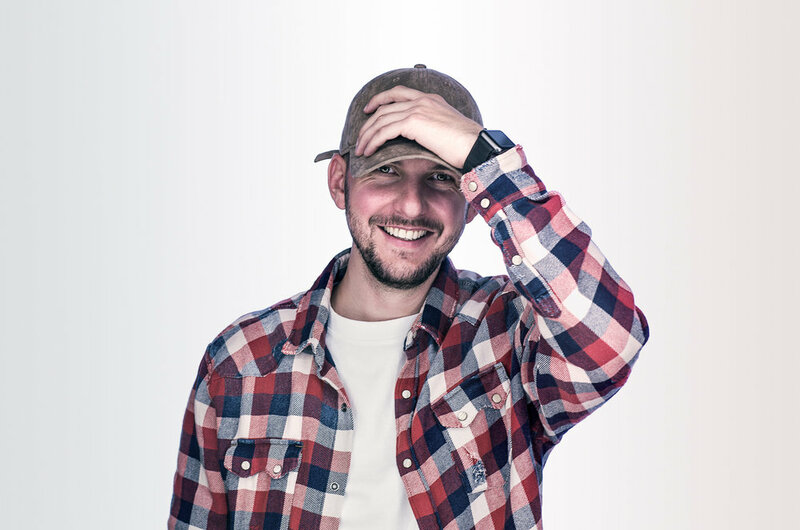 While being a DJ for close to ten years and his strong musical background in percussion, he is able to creatively blend all different genres with an enormous amount of energy. Justin is credited with helping to turn Cleveland's FWD Day + Nightclub into one of the hottest places the country has to offer. With being support for talents such as Zedd, Morgan Page, Chuckie, Cash Cash, Vice, Joe Maz, Dj Scene, DJ Spider & more, Justin has proven himself amongst other industry leading DJ's to be fully capable of playing the best clubs and festivals the country has to offer. Justin has begun his quest to become an industry leading producer. While Cleveland has been home for many years, Justin is currently expanding his horizon in the Las Vegas market as an artist.